The customer was a Singapore based company specializing in the design and sales of luxury products featuring the style of high quality, durability and elegancy. 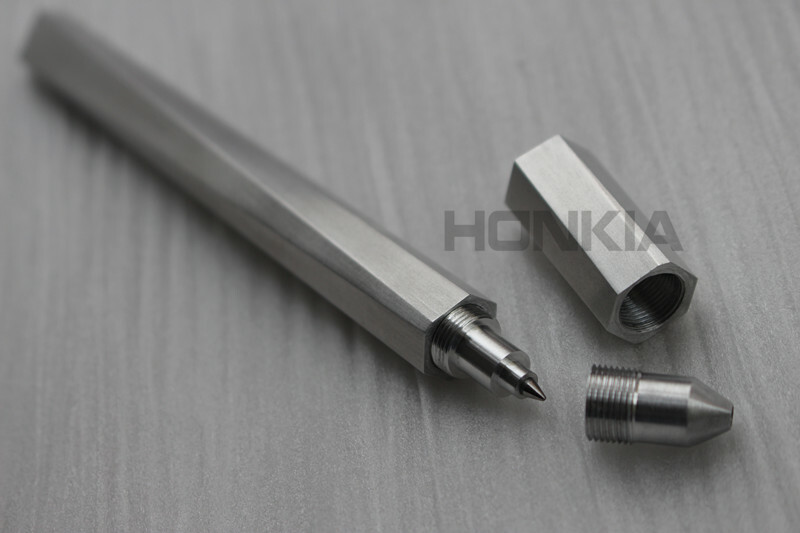 To ensure top quality, lightweight and durability of this Pen, customer changed aluminum or stainless steel to titanium alloy TI6AL4V for its material properties of high strength-to-density ratio and corrosion resistance. 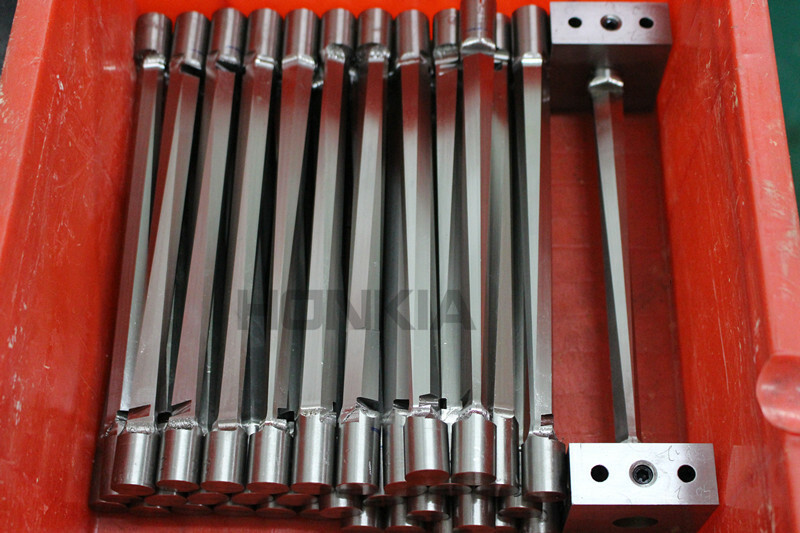 In addition, we offered an efficient solution to the unexpected assembly issue occured by prototype testing before production. 1. 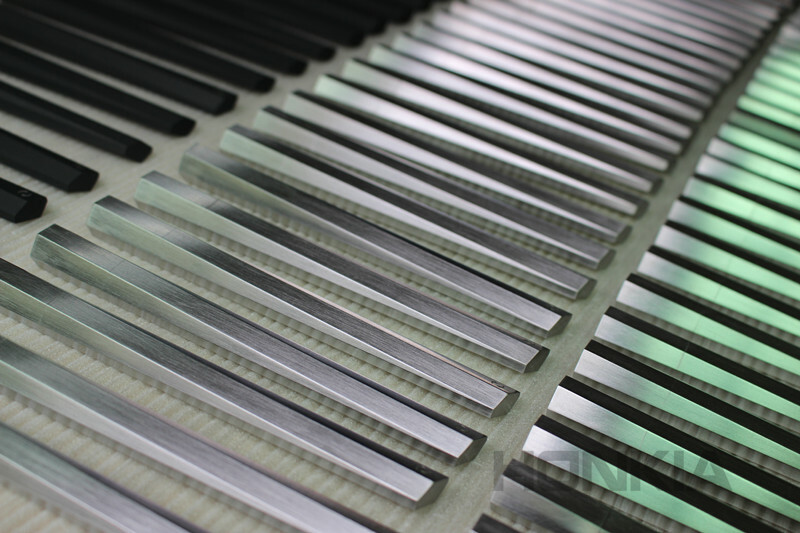 The first challenge was the heat dissipation since its fairly low material thermal conductivity, which resulted in workpiece burning or chip adhesion to cutting tool if poor heat dissipation during milling titanium. 2. 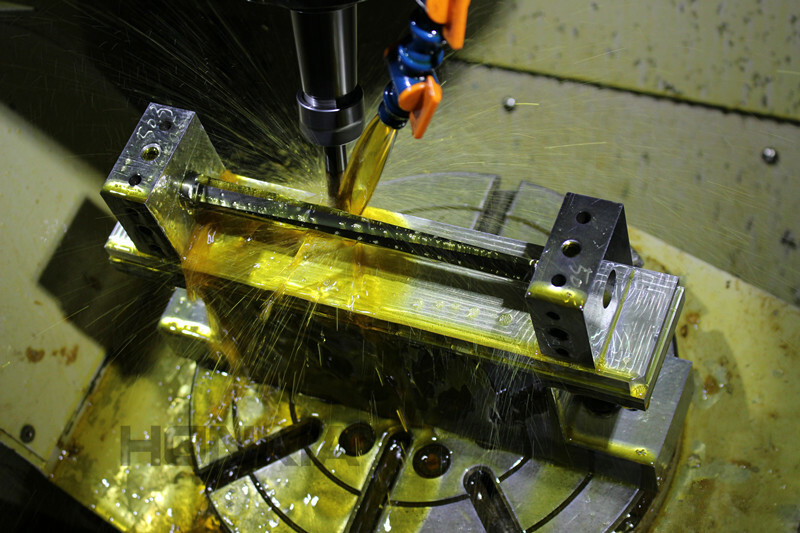 Titanium alloy had less stiffness than many other metals such as steel and aluminum, this led to the more risk of workpiece distortion and cutting tool jarring during titanium milling if unstable milling system. 3. The seamless alignment between Pen Cap and Housing was the key challenge for this project. A solution of slightly revising the inside geomety for efficient seamless alignment was offered from us. 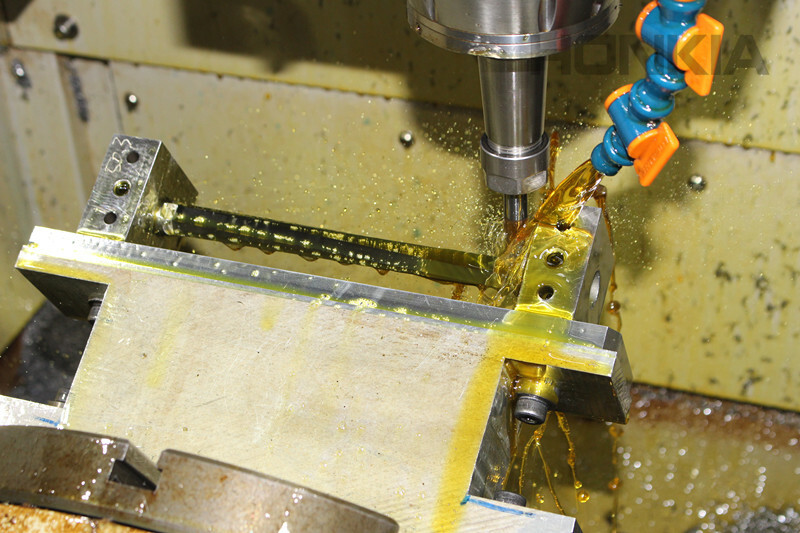 First of all, an aluminum prototype was CNC milled to verify the Pen's appearance and seamless alignment between Housing and Cap, the aluminum prototype delivered effectiveness of the seamless alignment, then a titanium prototype was followed before the production. 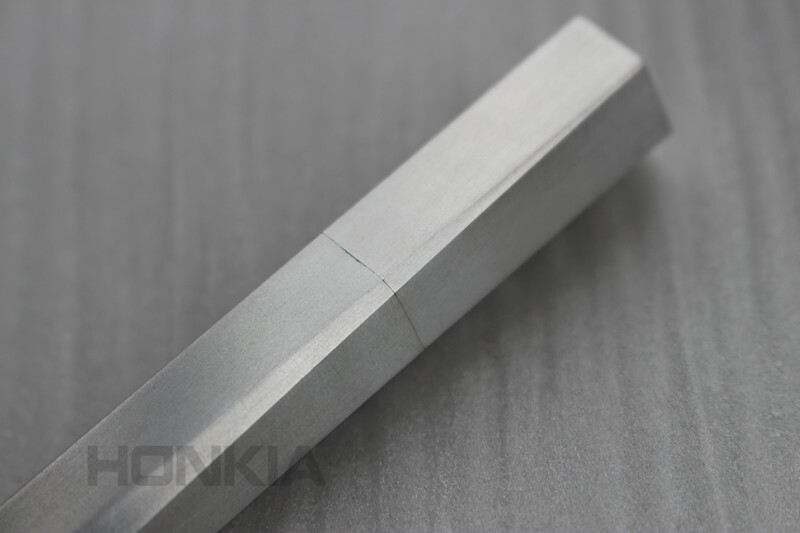 The above mentioned three challenges happened for the titanium milled prototype, especially the seamless alignment was unexpectedly hard to get over though the aluminum prototype testing was fine. At that time, our mechanical engineer suggested to slightly revise the inside geometry. After customer's approval of the minor revision advice we offered, another titanium prototype was milled to test how the revision worked. The revised titanium prototype delivered an excellent seamless alignment between the Cap and Housing, then customer started the low volume production. 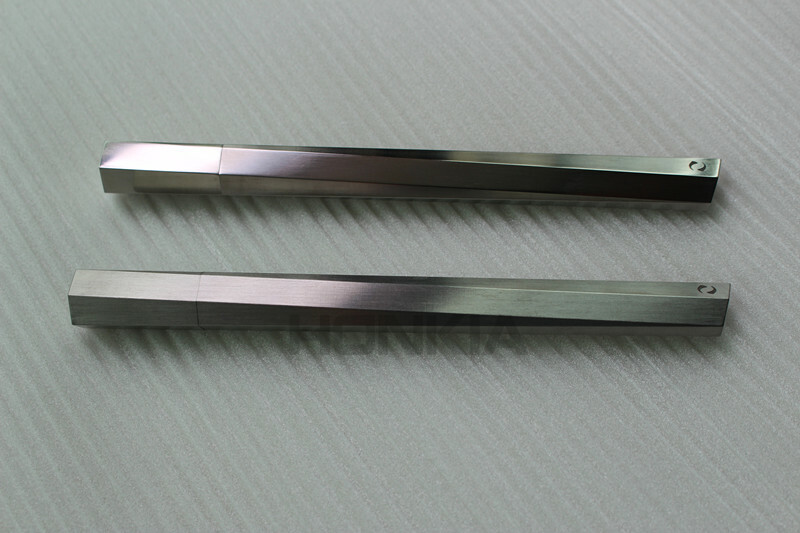 The challenges occurred and solved by the titanium prototype acted as a reliable instruction for the low volume production that went on smoothly and efficiently, and the low volume CNC milled quality was much better. 30 units were PVD coated in black color and 70 units were sanded and brushed. The surface finishing PVD coating delivered not only the color decoration also the strong hardness and abrasion resistance for the parts. The finished titanium Pens for delivery. 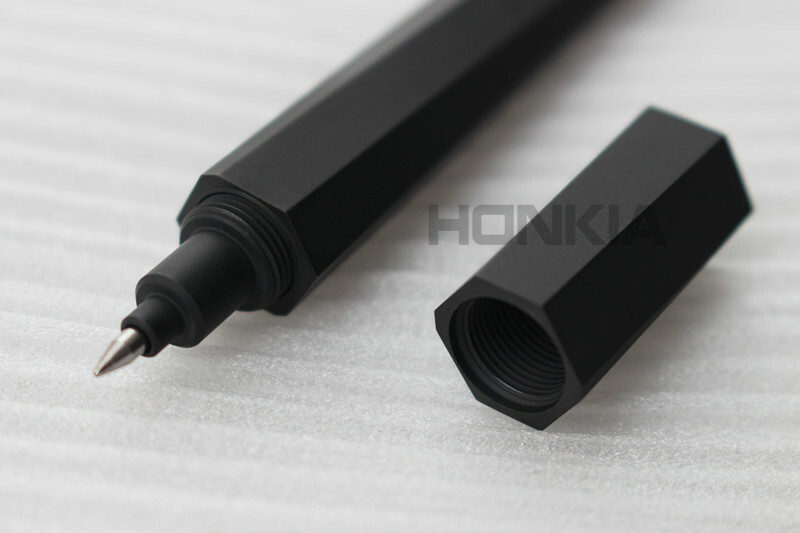 Before packaging the Pens for shipping, each Pen went through the strict quality inspection in size, appearance, shape and fitting, the substandard Pens were sorted out for repair or remake, quality inspection sheet was provided as per request. 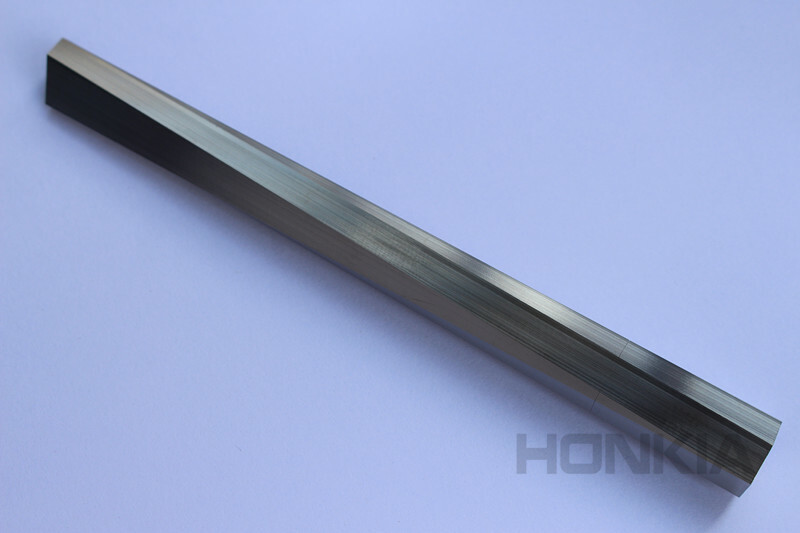 Titanium alloy was widely used in aerospace, military, healthcare, defence and other applications for its two material properties of high strength-to-density ratio and great corrosion resistance. 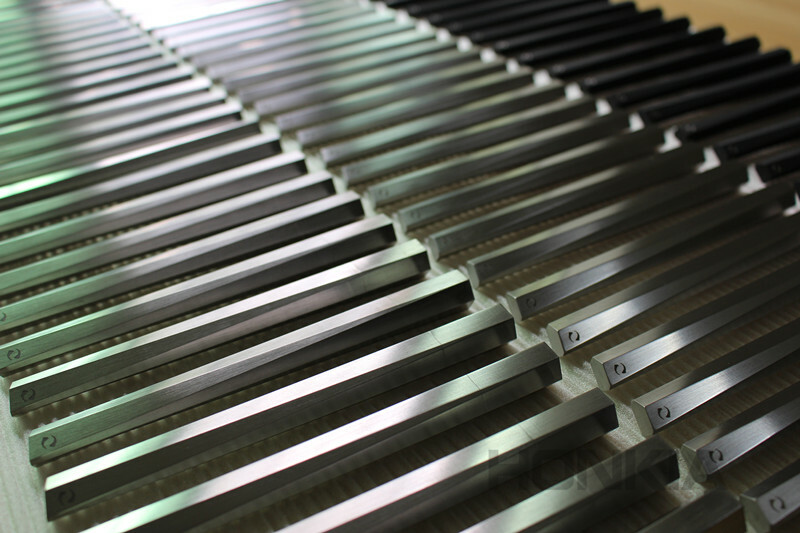 Being different to milling the other metals, the reasonable heat dissipation and stable milling system had to be ensured to achieve the efficient titanium milling.